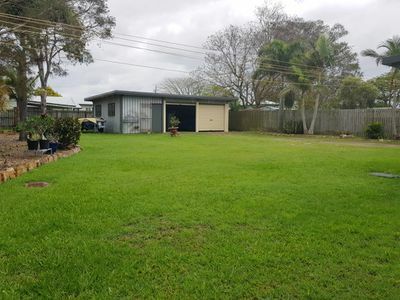 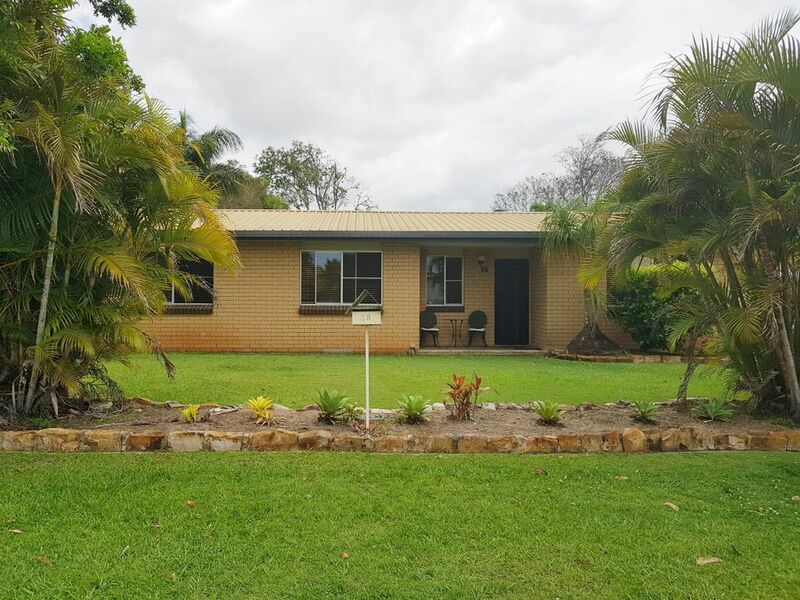 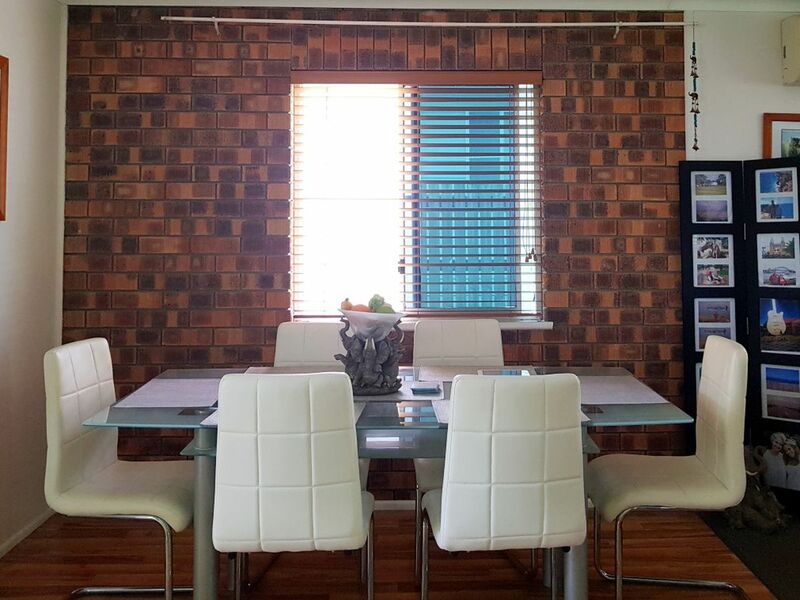 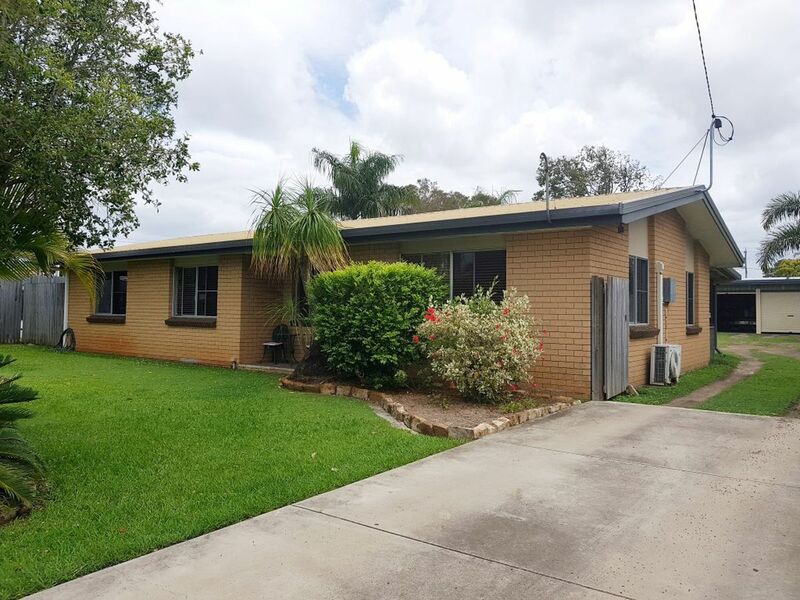 If investing in rental properties is what's on your mind then don't wait, as this lowset brick home situated in Granville has a lot to offer. 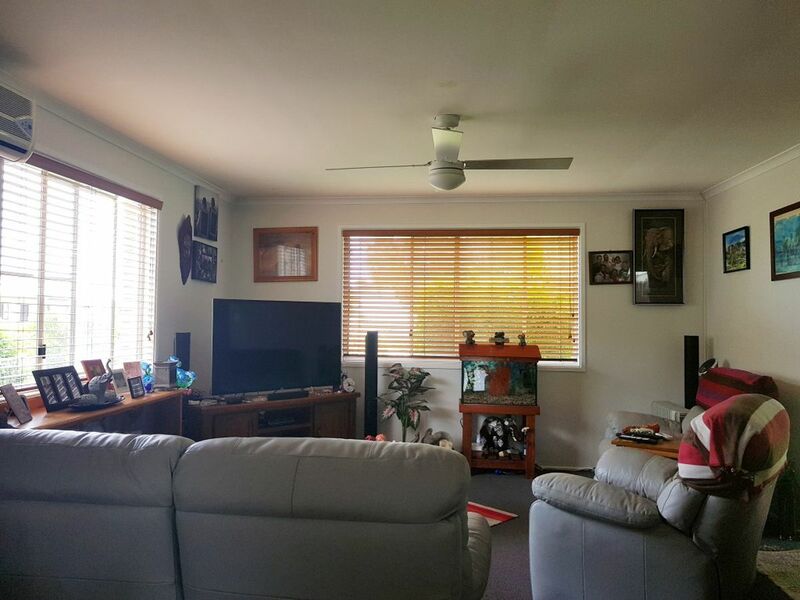 From the moment you walk in you'll be pleasantly surprised by this well presented home. 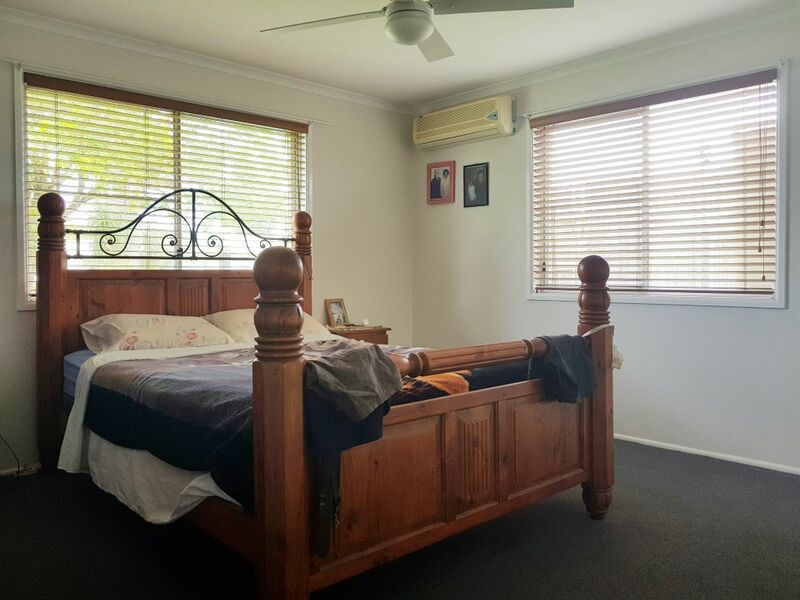 Offering 3 bedrooms plus office with ceiling fans throughout and air conditioning in the lounge room and main bedroom for those hot summer days and balmy nights. There is separate lounge and dining areas and the home boasts a well appointed kitchen with an abundance of storage space consisting of floor to ceiling cupboards, overheads and breakfast bar. The undercover pergola opens out off the back of the home from your dining area and caters for your outdoor living with plenty of room to enjoy casual entertaining with family and friends. 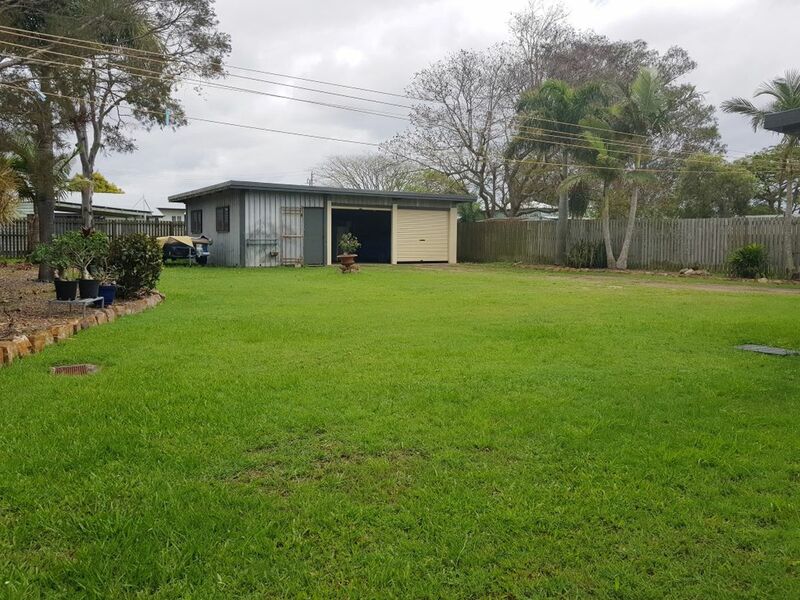 At the rear of the property there's a 3 bay shed consisting of a 2 bay garage with roller doors and an enclosed 1 bay workshop so there's no shortage of space. 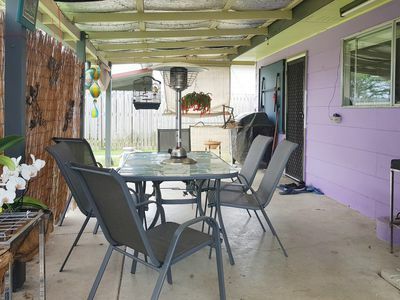 A 6ft timber fence provides the backyard with privacy and security. 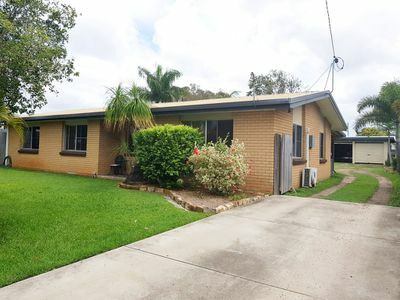 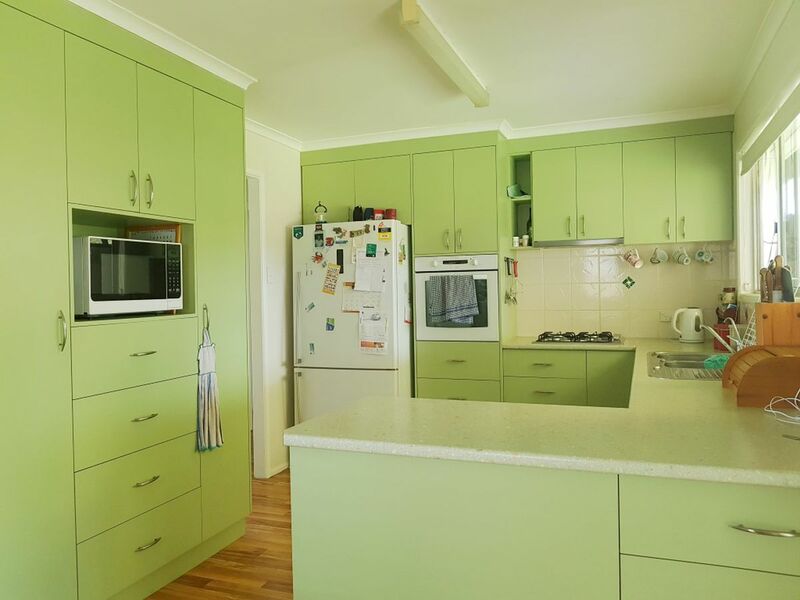 Currently tenanted at $280 per wk and leased until July 2019 this property makes for a good solid investment opportunity within close proximity to the Primary School, Service station, local shops and only 5 mins to Maryborough CBD.